Customer relationship management (CRM) is a way of handling interaction that a company has with its present and future customers. This approach analyses data related to the history the customer has with a company, in order to improve business relationships with clients with the goal of increasing the revenue. Numerous businesses use CRM software, which provides them applications and software created to help them manage their customer data and interaction with their clients. VTiger is a CRM software ideal for small and medium businesses. Aside from it enabling to manage your company effectively, it has a number of add-ons which can help improve the productivity of your organization. 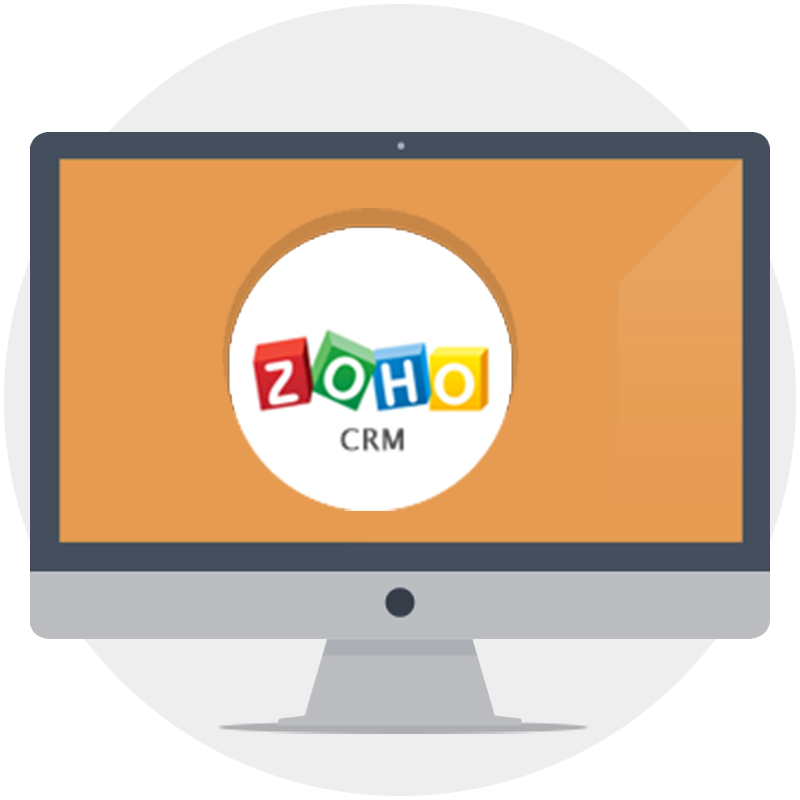 With offering powerful features and an easy interface, Zoho CRM Software enables its users to generate reports in accordance with their preferences. 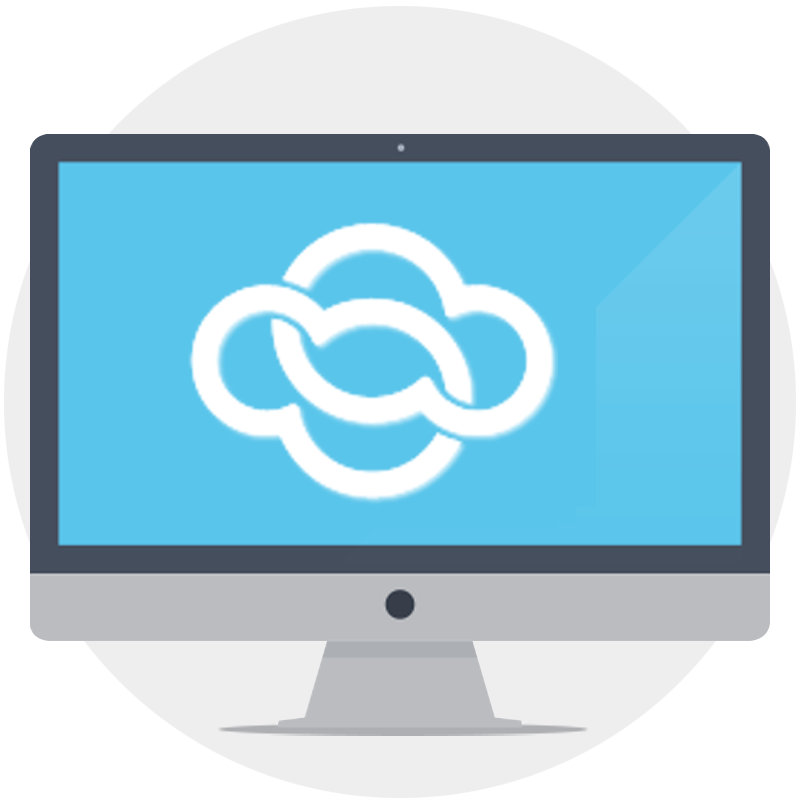 All other standard features are also included in Zoho CRM, whose implementation and integration Skysoft team can perform for you.